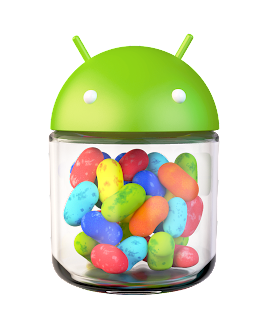 Today in San Francisco we announced Android 4.3, a sweeter version of Jelly Bean that includes great new features for users and developers. Android 4.3 powers the new Nexus 7 tablet that's coming soon to Google Play and retail outlets, and it’s rolling out now as an update to Nexus 4, Nexus 7, Nexus 10, and Galaxy Nexus HSPA+ devices across the world. Check out the Android 4.3 platform highlights for a complete overview of what’s new for developers. To read more about the new APIs and how to use them, take a look at the API Overview or watch the new DevBytes videos. Along with the new Android 4.3 platform we’re releasing an update to the Android NDK (r9). The new NDK gives you native access to the OpenGL ES 3.0 APIs and other stable APIs in Android 4.3, so if you use high-performance graphics in your games or apps, make sure to check it out. Last, we’ve updated the Android Support Library (r18) with several key APIs to help you build great apps with broad compatibility. Most important, we've added an Action Bar API to let you build this essential Android design pattern into your app with compatibility back to Android 2.1. For apps targeting RTL languages, there's a new BidiFormatter utility you can use to manage RTL strings with compatibility back to Android 2.1. Also, watch for a new RenderScript feature coming soon that will let you take advantage of hardware-accelerated computation with compatibility back to Android 2.2. You can get started developing and testing on Android 4.3 right away, in Android Studio or in ADT/Ant. 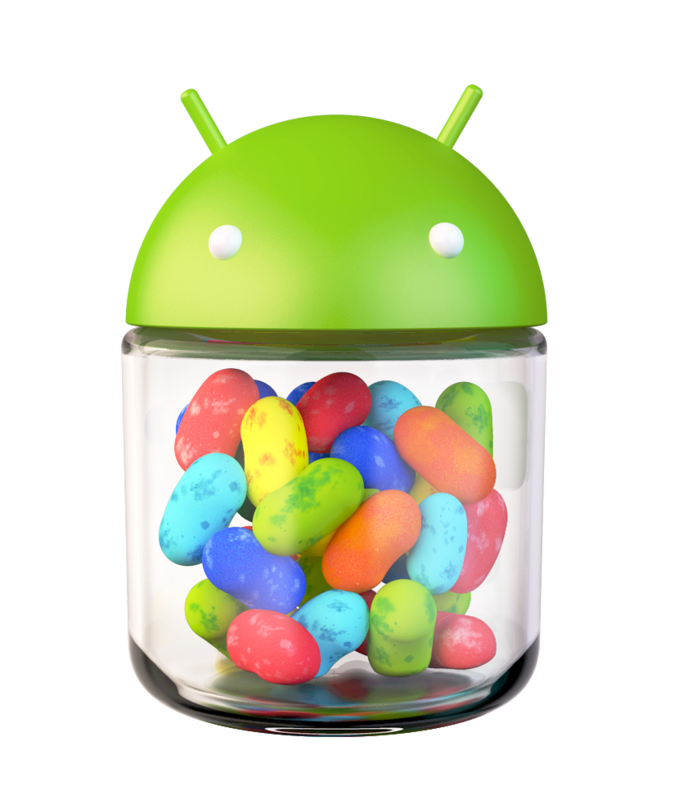 You can download the Android 4.3 Platform (API level 18), as well as the SDK Tools, Platform Tools, and Support Library from the Android SDK Manager.